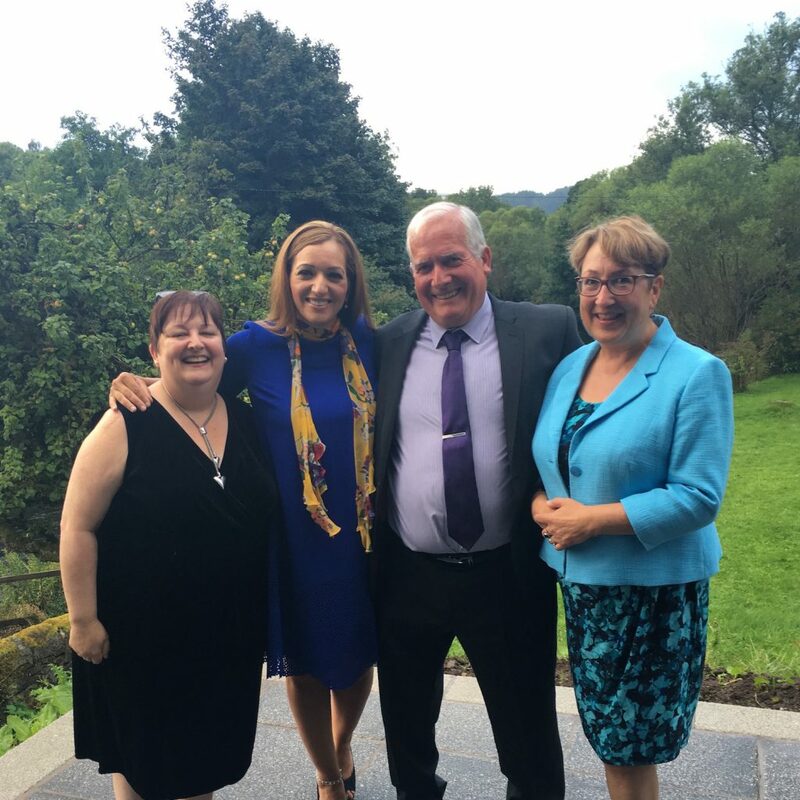 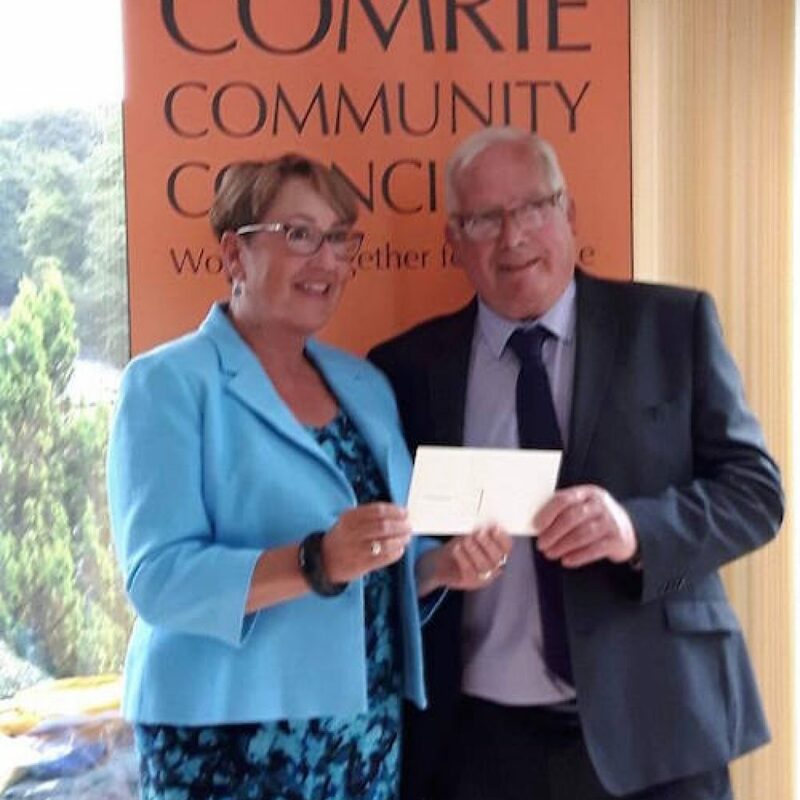 Last Friday Comrie acknowledged the 43yrs that Gordon McCartney has given to the village as a Community Councillor. 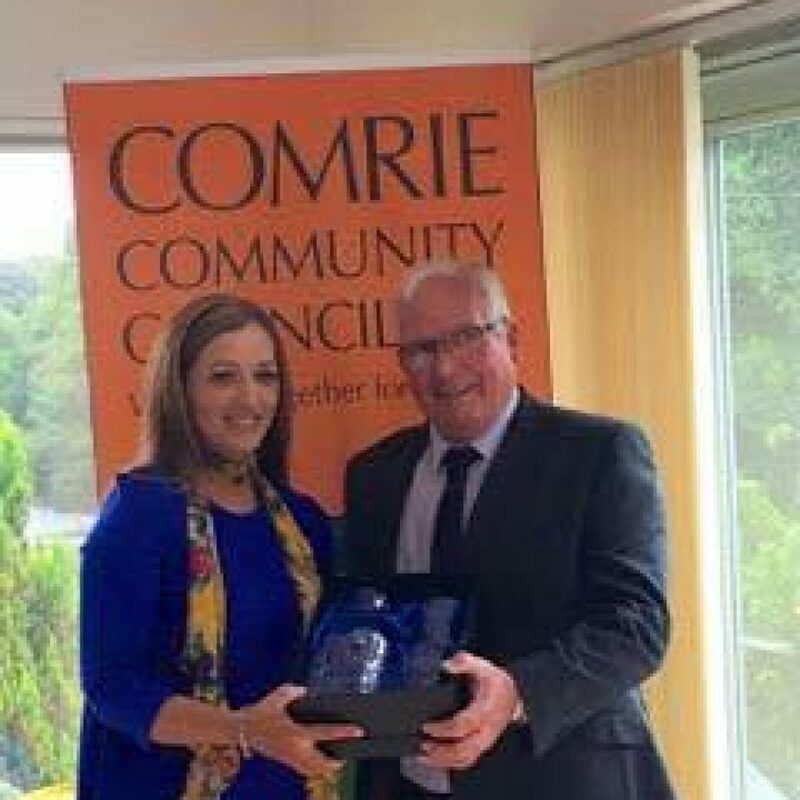 As far as we know he was the longest serving Community Councillor EVER in Scotland – No mean feat ! 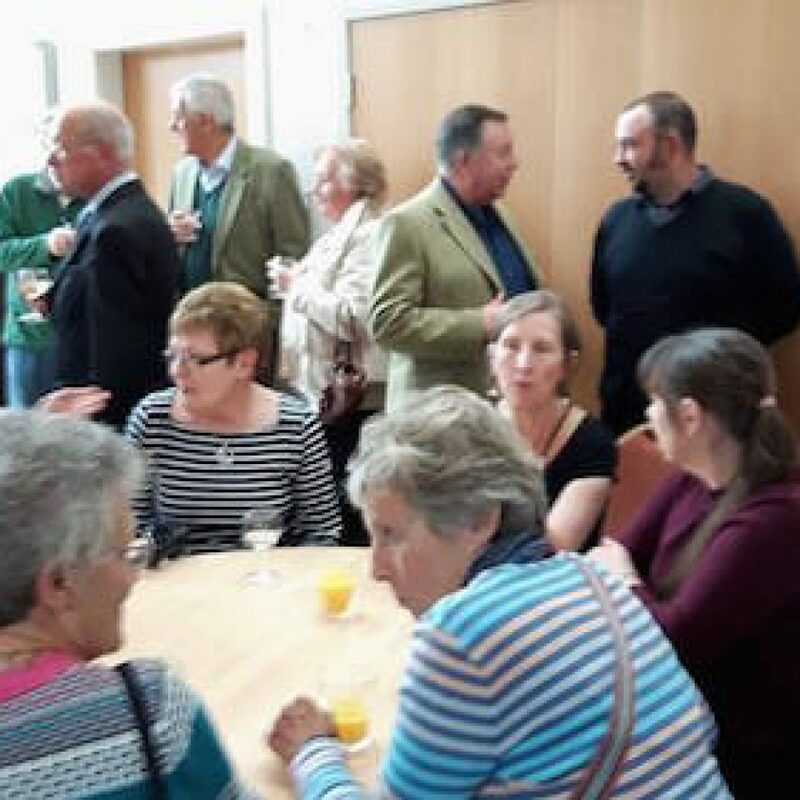 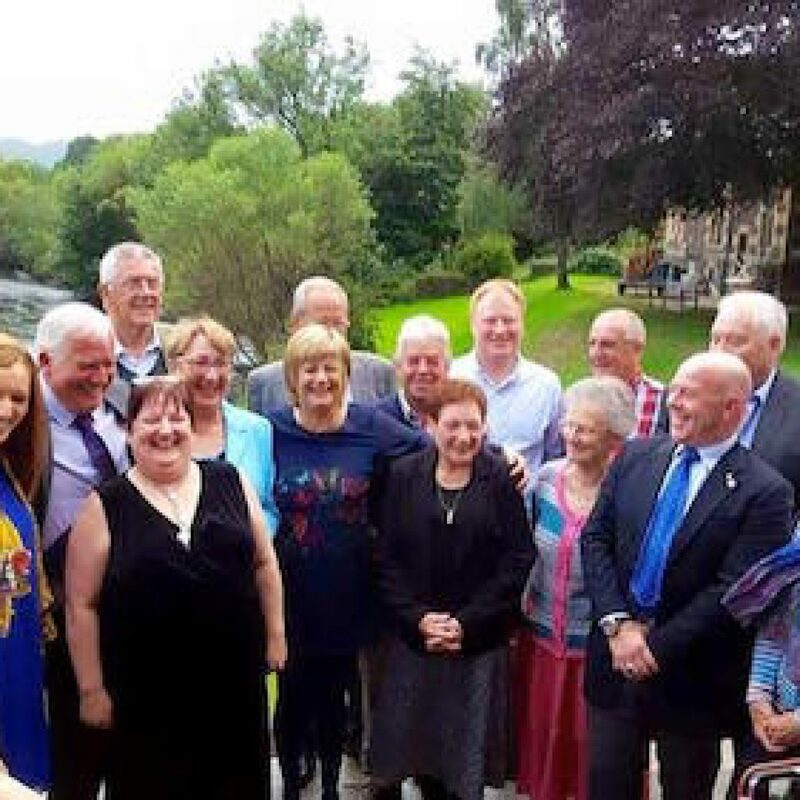 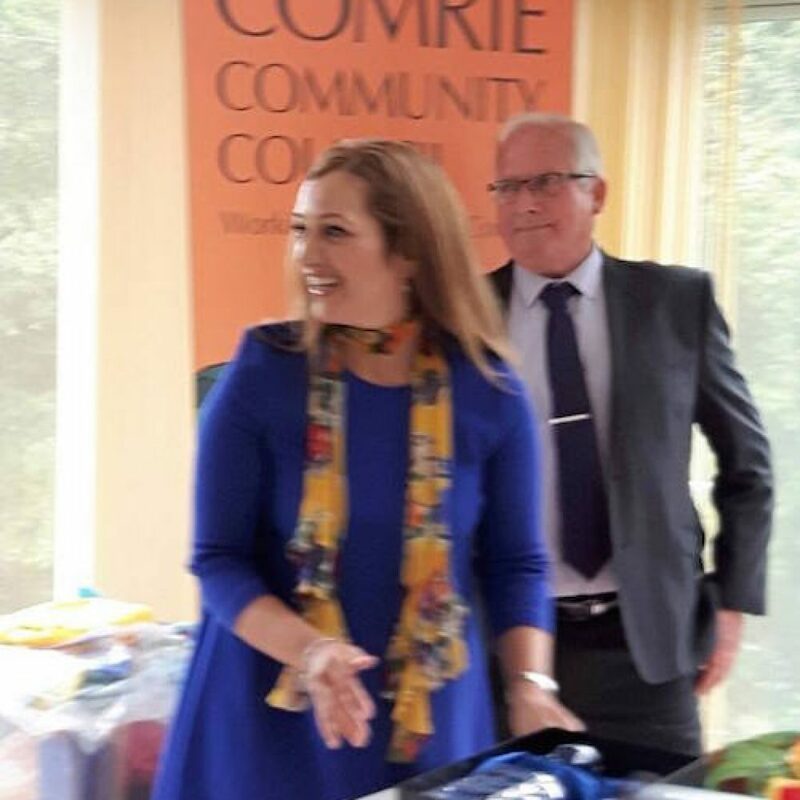 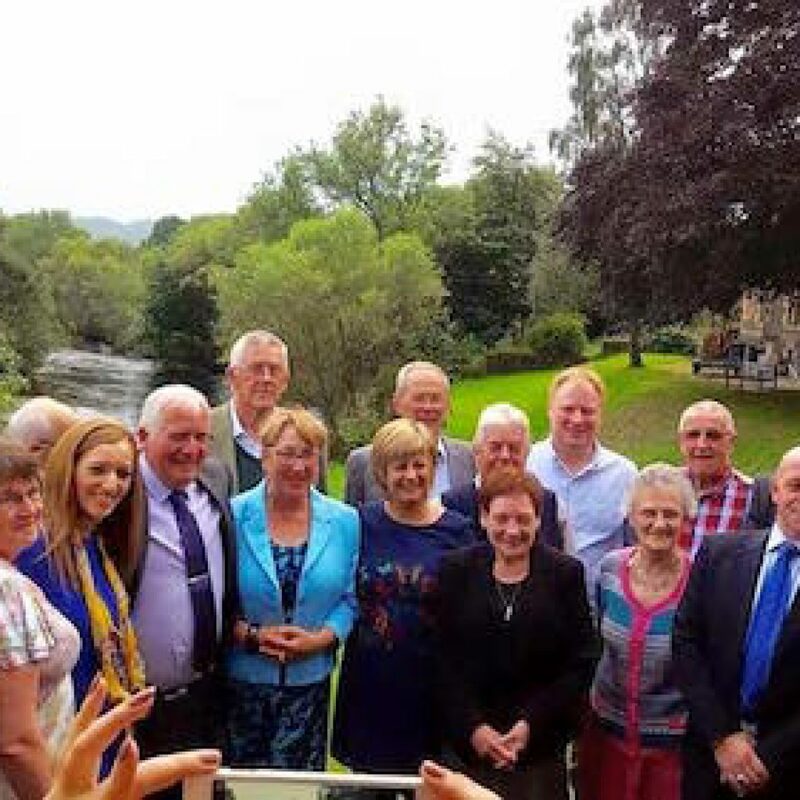 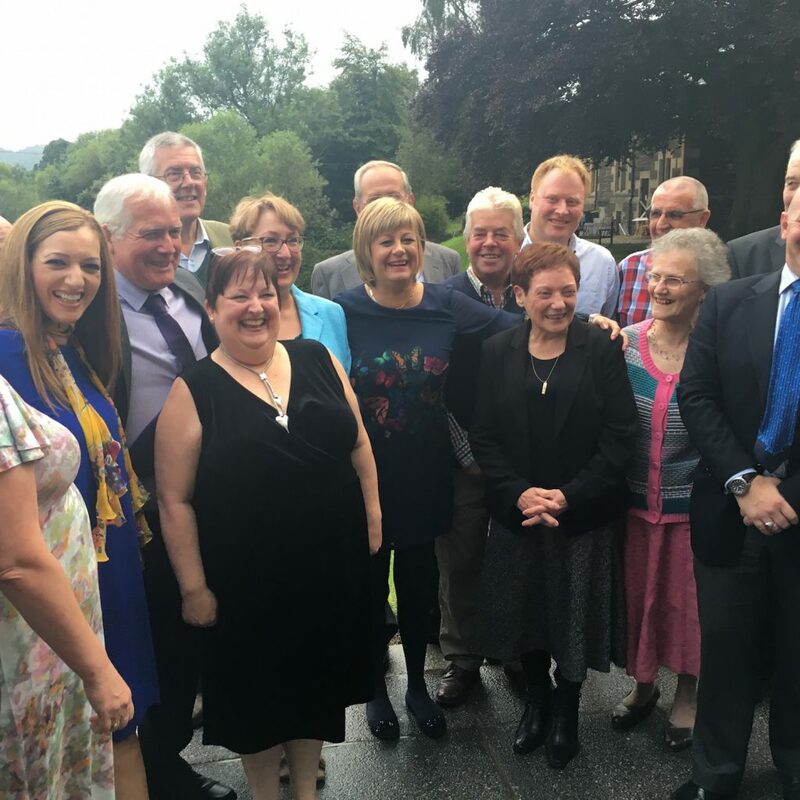 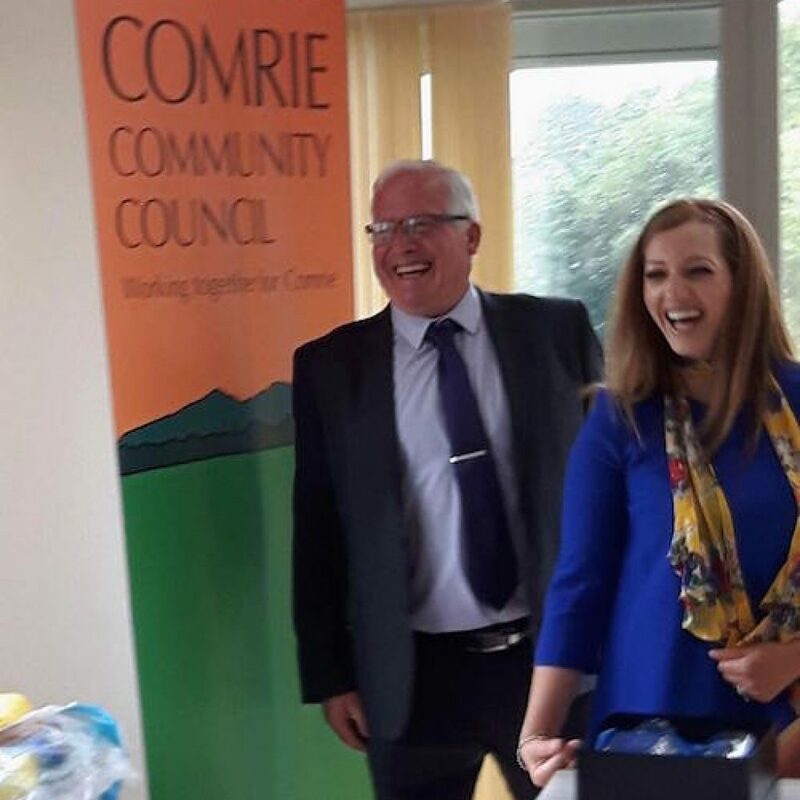 Gordon was joined at the presentation by a number of Community Councillors who had served with him over the years along with the latest CC’s, and we have to thank them for their contribution making Comrie the special village it is. 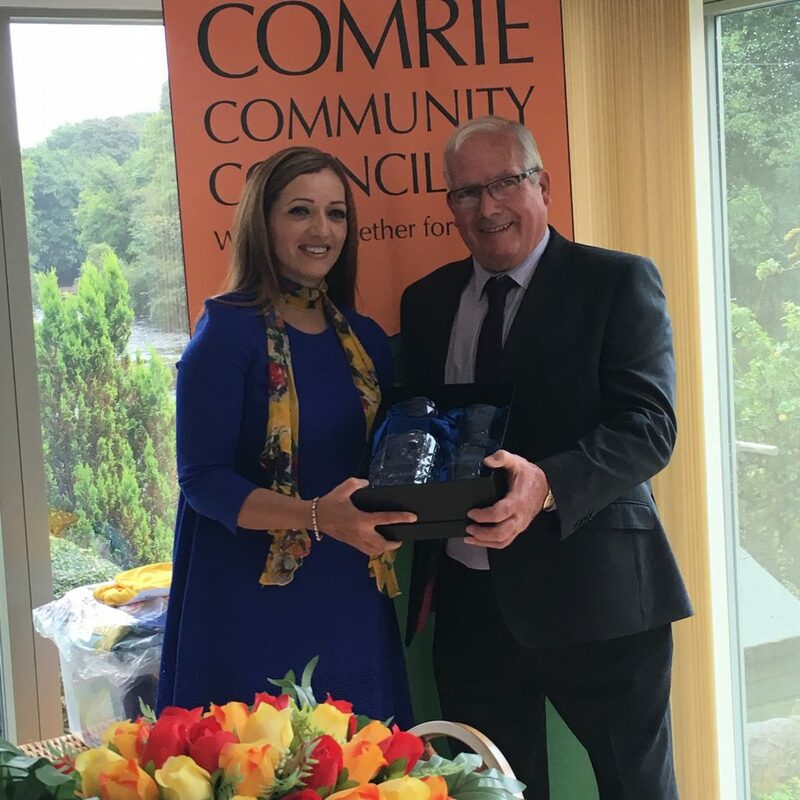 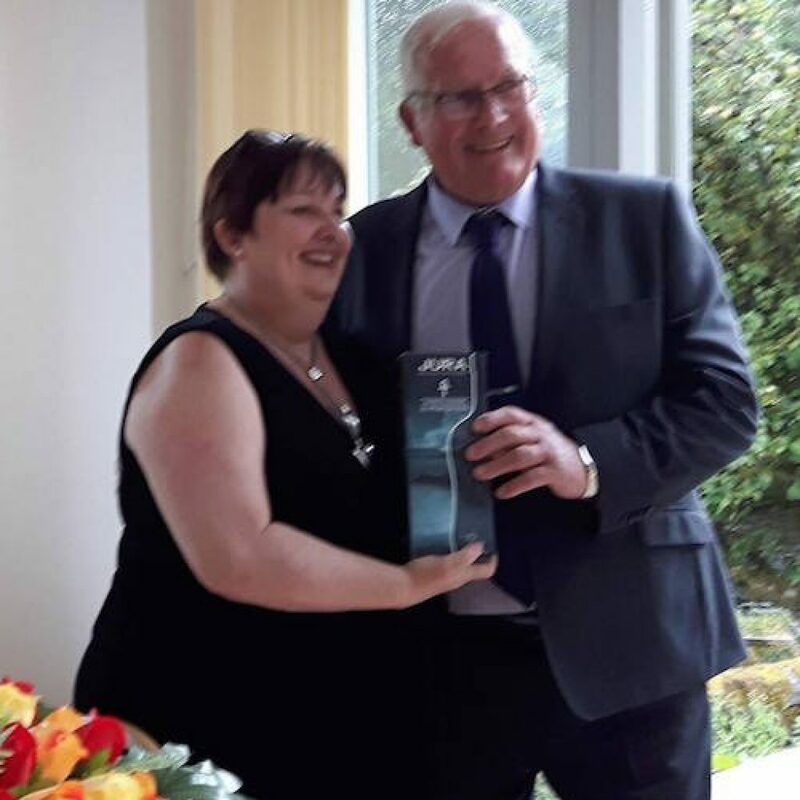 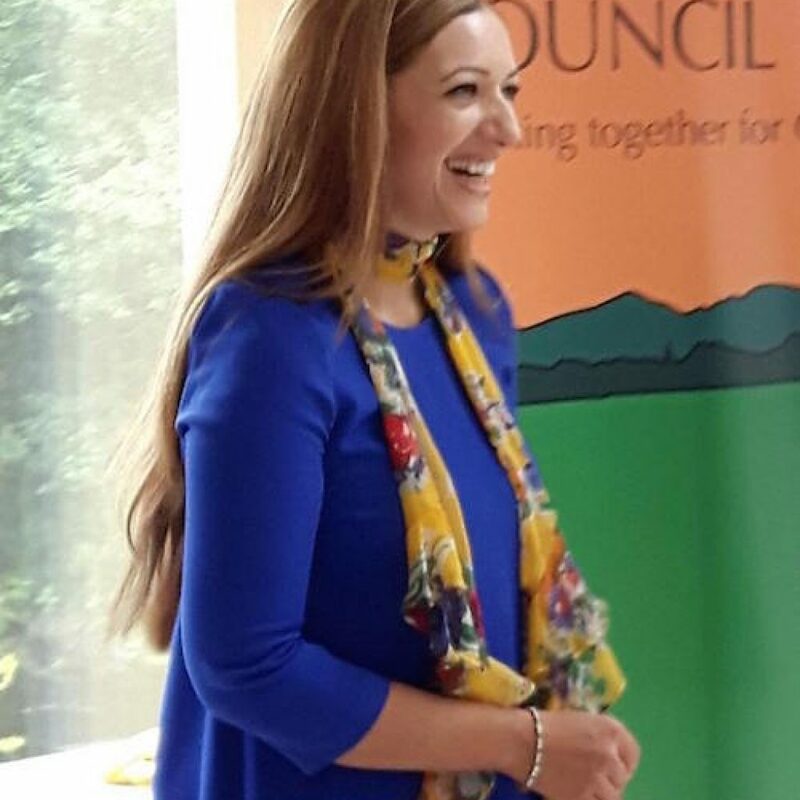 MP Tasmina Ahmed-Shiekh presented Gordon with an engraved decanter and glasses with Sandra McRitchie, Chair of the CC presenting the malt whiskey to fill it. 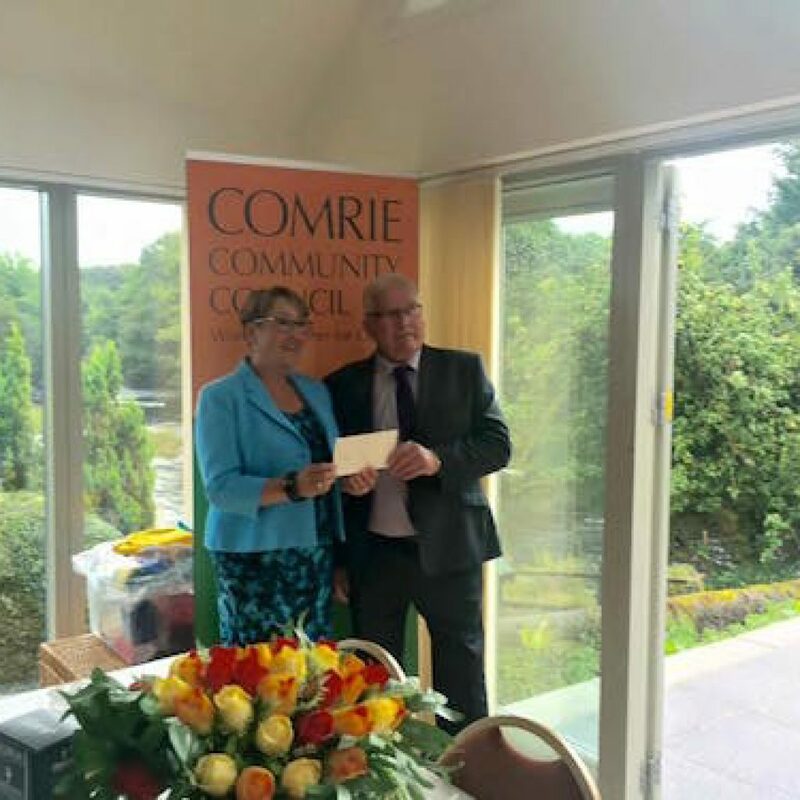 MSP & Government Minister (and local resident) Annabelle Ewing presented him with a personal letter from the First Minister. 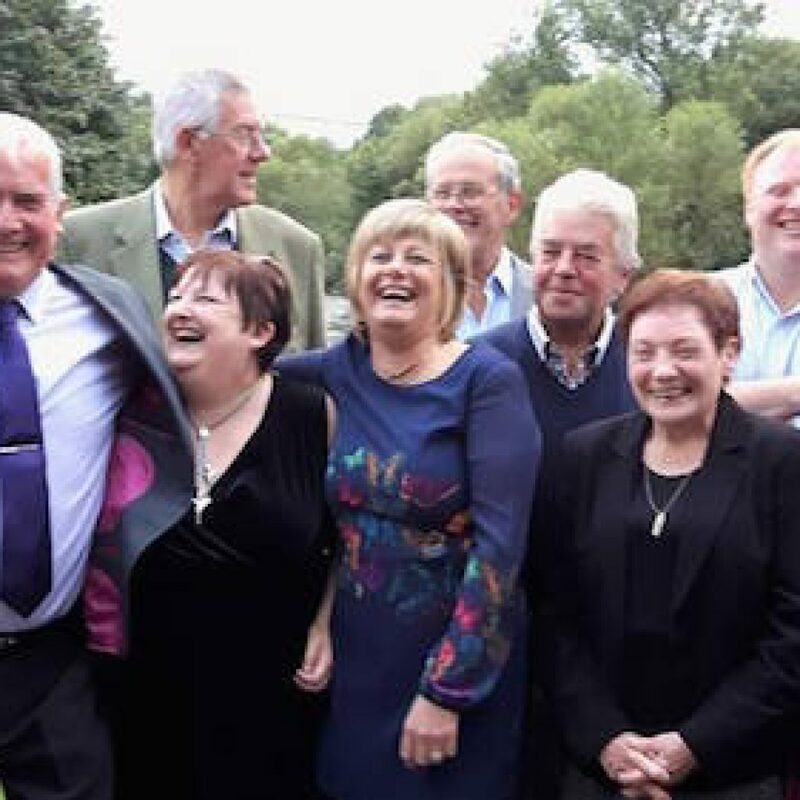 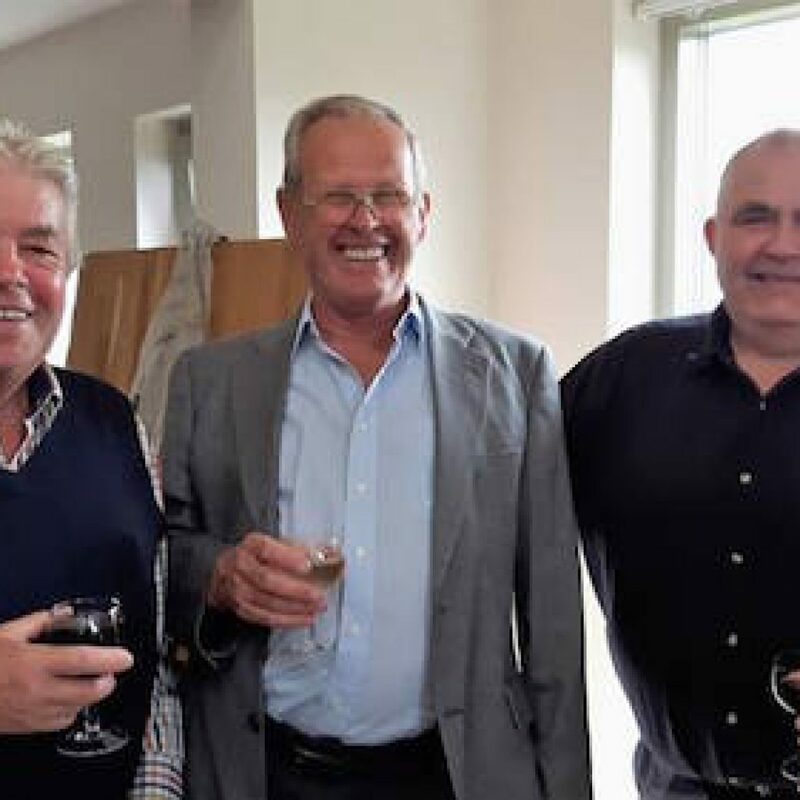 Gordon may have retired as a CC but he is still very much involved in village life. 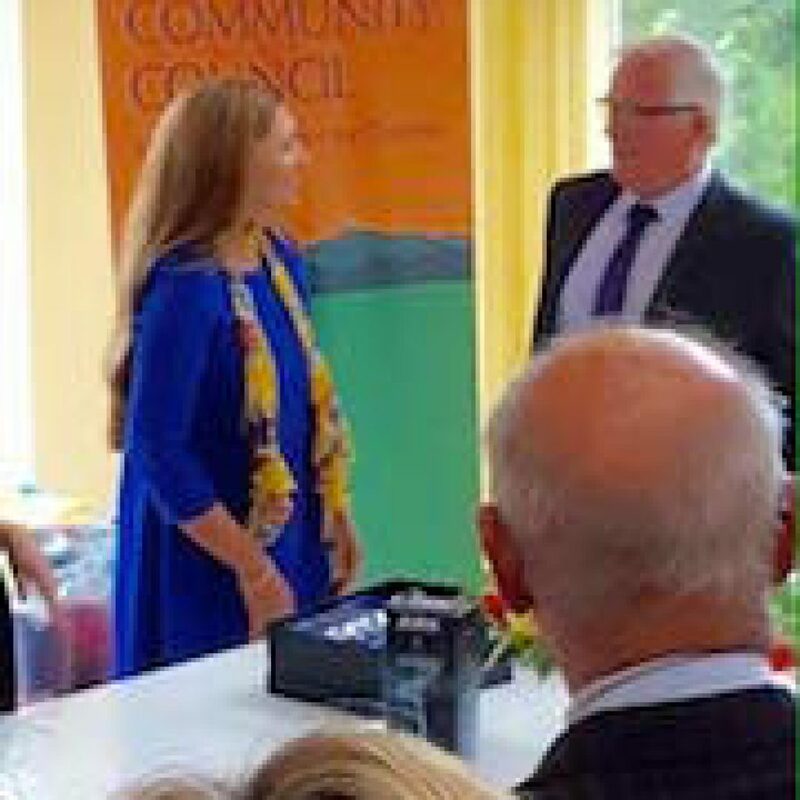 He helps to organise the Annual Hayride and is on call to help the current inexperienced CC’s due his knowledge of the village and it’s history. 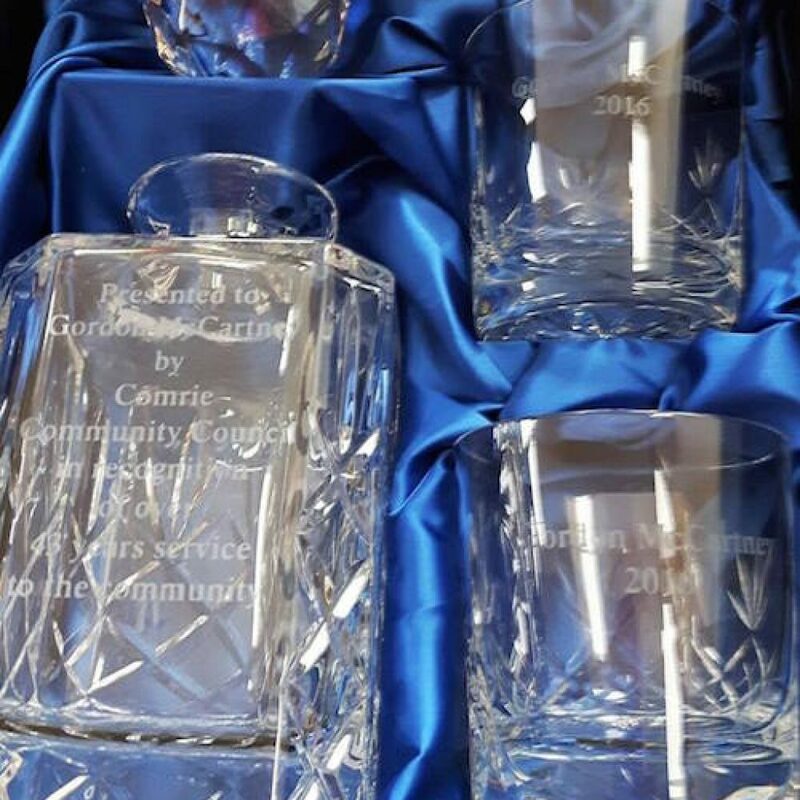 Thank you Gordon – A much deserved recognition of your stalwart dedication !